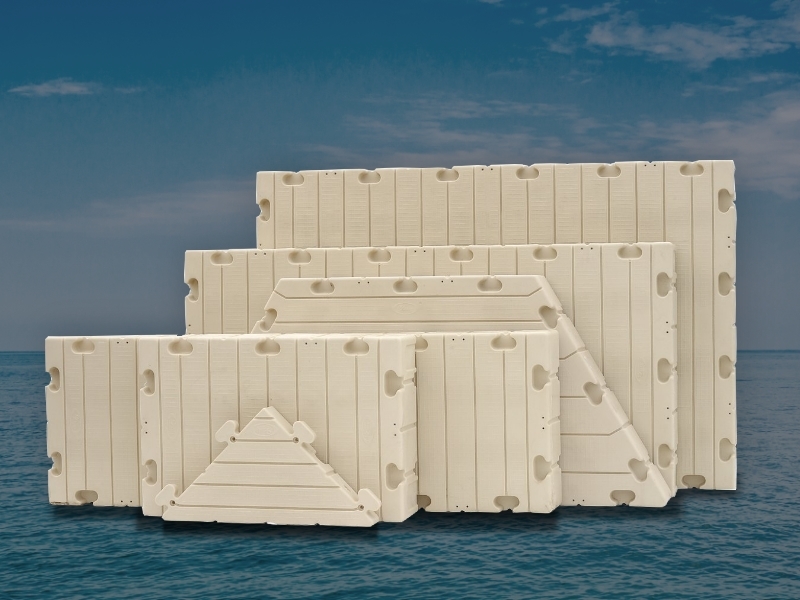 Bringing Custom Floating Dock Solutions to the Residents of Western New York. 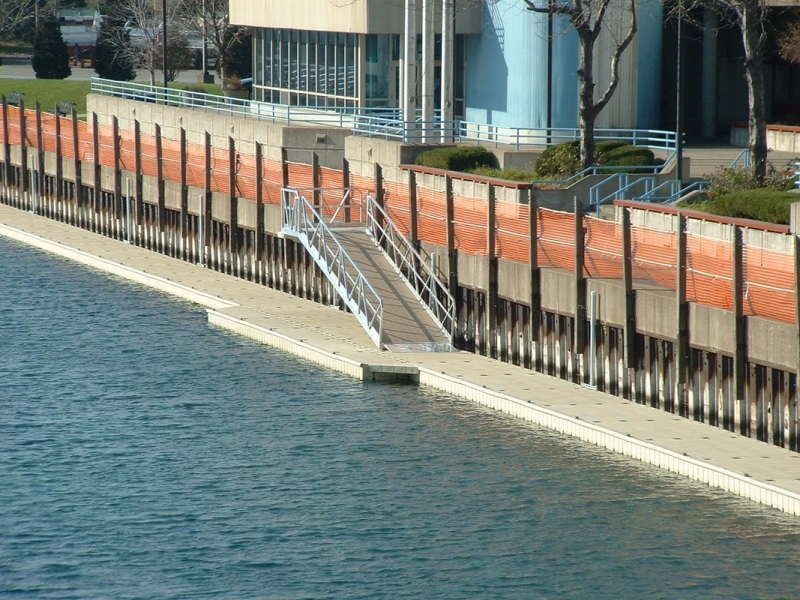 Greater Lakes EZ-Dock is a subsidiary of the R.W. Weaver Corporation which owns and operates Anchor Marine and EZ-Dock of Western New York as well. The company has been in operation at its present location since 1965. The current ownership has been in place since 1985. The R.W. Weaver Corporation is a seven (7) million dollar a year business, with 24 full time & 5 part time employees. 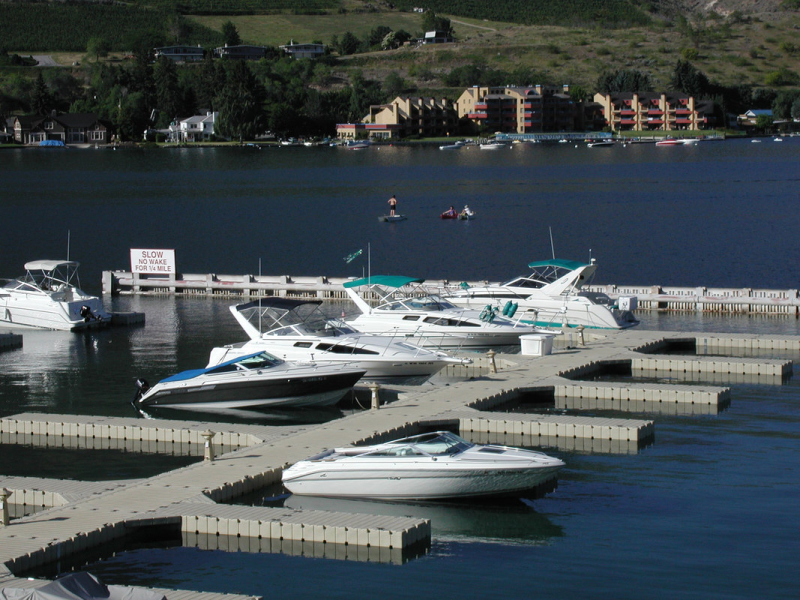 The Management team has a combined 120 years experience in Recreational Boating and Marina Operation, Dock Design and Installation. 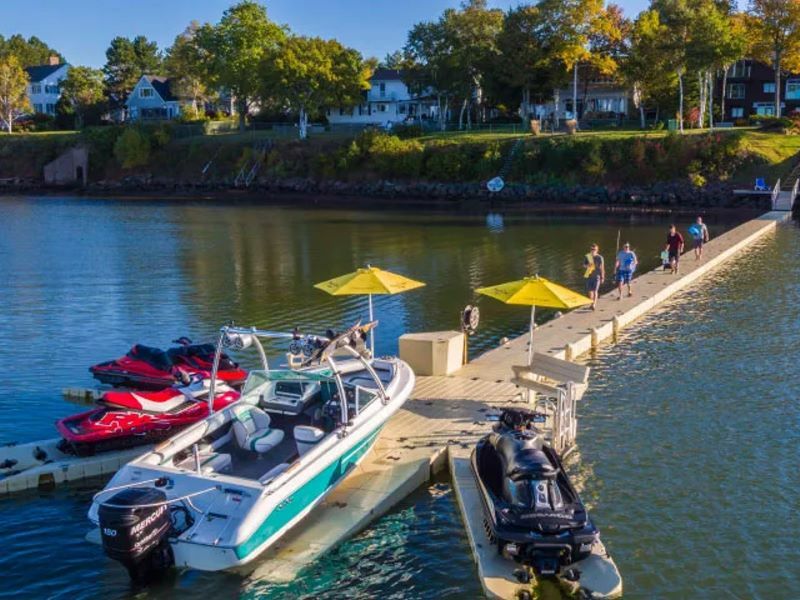 Our company operates a full service 112 Slip Marina, New & Used Boat Dealer­ship, Service Facility, Gas Dock, Ships Store and Boat Storage facility on a 28 acre waterfront location on Grand Island, NY. Grand Island is the largest fresh water Island in the United States, situated on the Niagara River, half way between Buffalo and Niagara Falls. 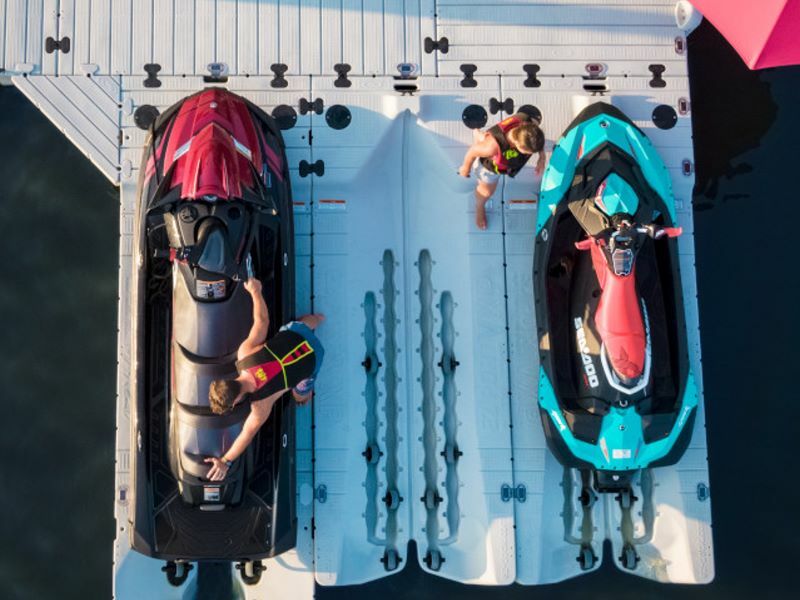 We are an award winning facility, being recognized for National and International awards from various Boat Manu­facturers, Marine Retailing associations, Lift Manufacturers and The EZ-Dock Worldwide Corporation. The company was formed as EZ Dock of WNY in 2006 as a full service EZ-Dock Dealership serving the extreme Western End of NY State, primarily Erie & Niagara counties. Since 2006 the company has grown rapidly and completed over 300 designs and installations in the WNY area. 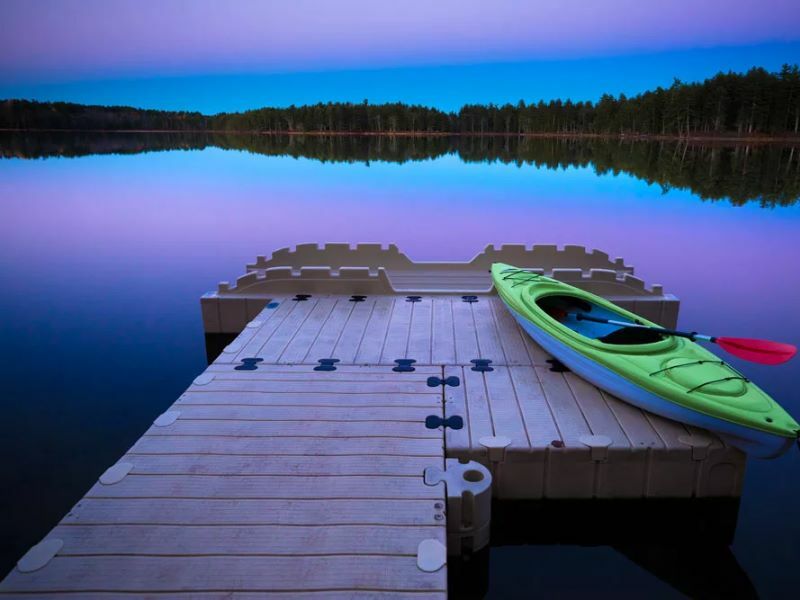 We have been a World Wide leader in the design, development and sales of the "EZ-Launch" Kayak and Canoe Launch product. In 2009 EZ-Dock of WNY became a "Distributor" and expanded to twelve (12) WNY Counties. And in the fall of 2010 we were awarded substantial additional territory in Central New York, Western Penn-sylvania and Northern Ohio, and the new Multi-State Distribution Company of Greater Lakes EZ-Dock was born. From an initial territory encompassing seven counties, approximately 8,000 sq miles and the 716 and 585 telephone area codes. Our territory now includes 99 counties in three states, exceeds 100,000 sq miles, and includes the area codes of 716, 585, 315, 607, 412, 724, 814, 419, 567, 440, 234, 330 & 216. Our ter-ritory encompasses the Lake Erie Shoreline, Lake Ontario Shoreline, the Niagara River, Erie Canal, The Finger Lakes, Conneaut Lake, Atwood Lake, Lake Chautauqua, Cuba Lake, Lime Lake, Rushford Lake, Findley Lake, and literally thousands of smaller lakes, rivers, streams, ponds across these three Great Lakes States. We are blessed with beautiful and countless recreational waterways. 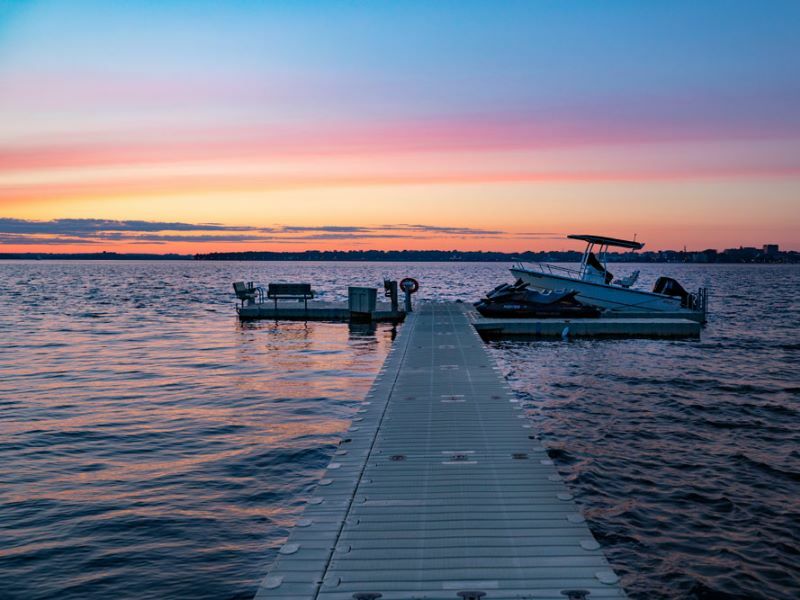 Greater Lakes EZ Dock has a full time staff of five people, and a combined administrative and technical support staff of four additional personnel. Two designer/estimators, one crew chief and two installers. We maintain a 40 x 100' warehouse in Grand Island, New York that is stocked with materials for every possible dock configuration. 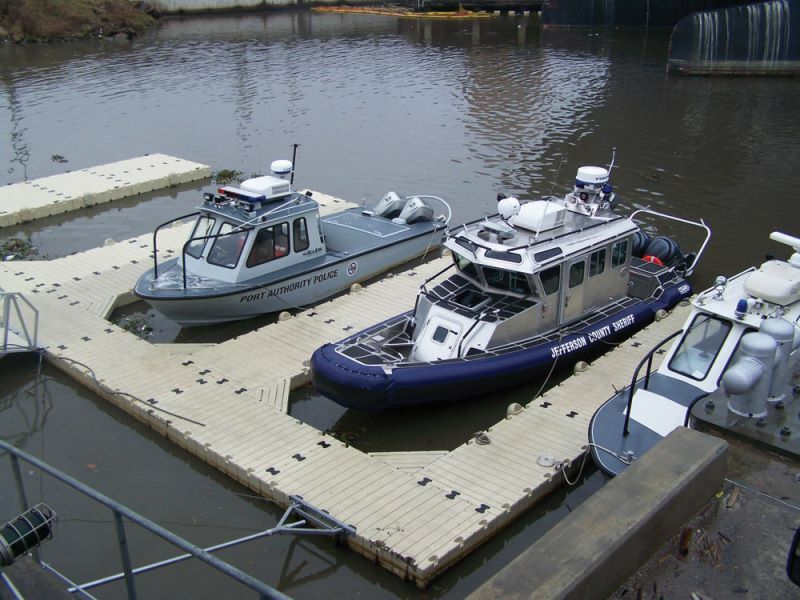 Additionally, we maintain a fleet of trucks, trailers, work boats & and lifting equipment that allows us to handle any size construction project relating to Marinas, Docks, Boat Lifts, PWC Lifts or Kayak or Canoe Launches.